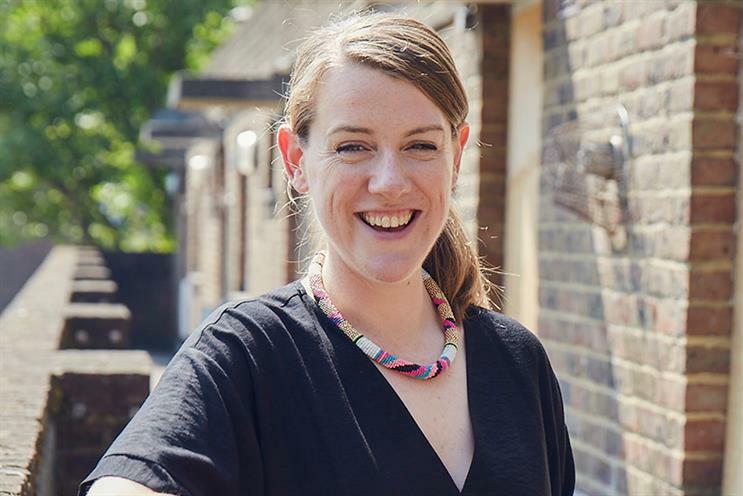 Katherine Hibbert's property guardian social enterprise Dot Dot Dot teamed up with Cosmopolitan to offer young women who wouldn't otherwise be able to afford it the chance to live in London. The idea of housing Cosmopolitan readers came out of a conversation with its editor, Farrah Storr, and features director, Amy Grier, very early in the planning process for their housing campaign, "Home, Made". That conversation started as a "Wouldn’t it be nice if…" idea, but then we decided to do it for real. We’re housing 12 readers – in all-female houses – all of whom are in their first or second jobs and struggling with the expense of London. The women were chosen because they had great opportunities in the capital that they couldn’t afford to take. Alongside their paid work, we’re supporting them to volunteer for charities that help other women. Because their cost of living is reduced, they have more time and energy to contribute. The offer to Cosmopolitan readers is similar to what we provide to the hundreds of people we house as guardians across the country and support to make a difference to causes they care about. The difference is that Cosmopolitan could bring in eBay to help furnish and style these properties; and then, through Cosmopolitan’s channels, we could spread our message to a much broader audience. What impact is the London housing crisis having on young women? Young women and men are crippled by the housing crisis – home ownership and social housing are out of the question, so they either rent privately and deal with low standards and high rent, or don’t move to London at all and miss the opportunities the capital offers. How long are the disused buildings available for? And what happens to the residents when the landlord finds a use for the property? The buildings we manage are empty because they are waiting to be sold, demolished or renovated. This means that the length of time they are available for is unpredictable and we can never give any guarantees about how long guardians will be able to stay. However, because regeneration projects are complex and slow-moving, the buildings we manage are often available for years and we work hard to rehouse our guardians.